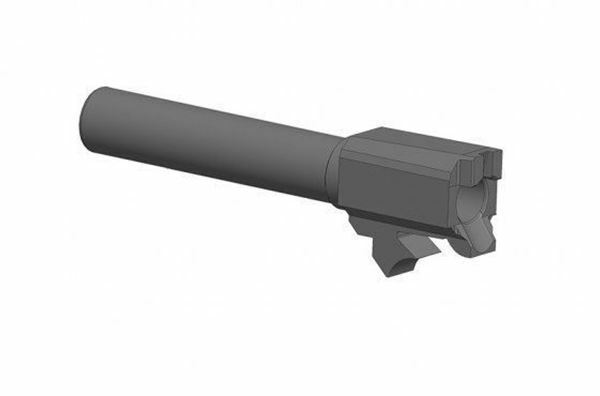 BARREL 1S 9mm - 4.3" 9mm replacement barrel for the Rex Zero 1 series of pistols. Comes with SN - no custom requests as they are pre-printed for import. Loaded chamber indicator notch cut out in the rear. Will not work on the Tactical model slide.